James Devereux started in the industry at the tender age of 15, thanks to a work experience placement at Bath Aqua Glass. 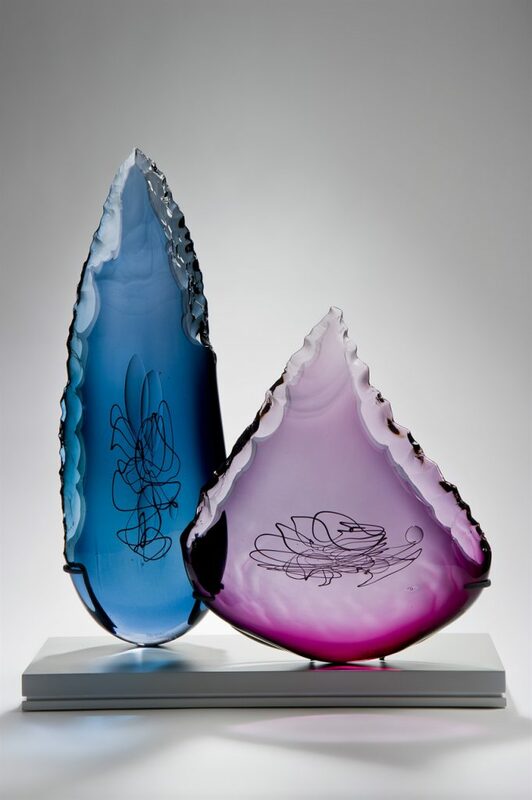 Devereux showed a natural talent for the craft and has been working as a glass artist ever since. 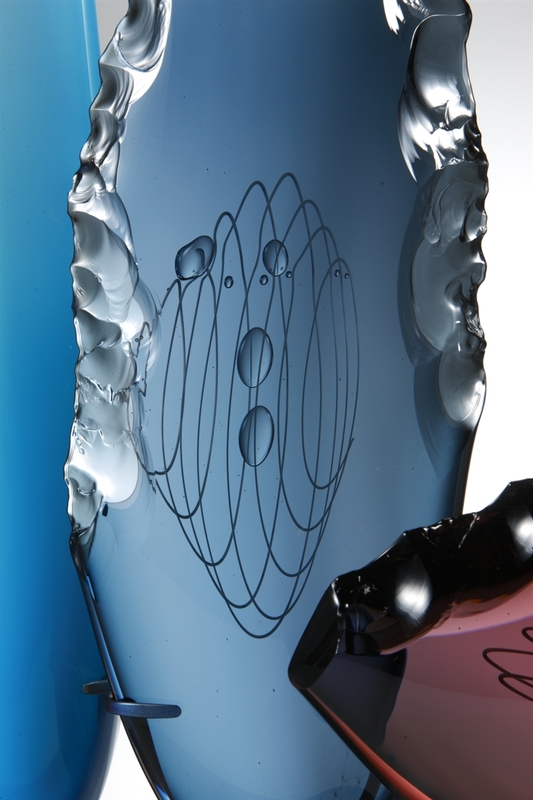 Specialising in working with hot glass, he is adept at working with solid forms as well as blown pieces. Working with an extensive knowledge of glass techniques Devereux will happily undertake new challenges. He has previously worked with artists and other glass makers including Simon Moore, Louis Thompson, Liam Reeves and KT Yun. In September 2008, The James Devereux Glass Studio was opened, its setting, the inspiring Wiltshire countryside. A creative space that has grown since day one, it is now a fully functional Hotshop, designed to produce both large and small works. The studio also has a separate coldshop where work can be finished to the highest standard. 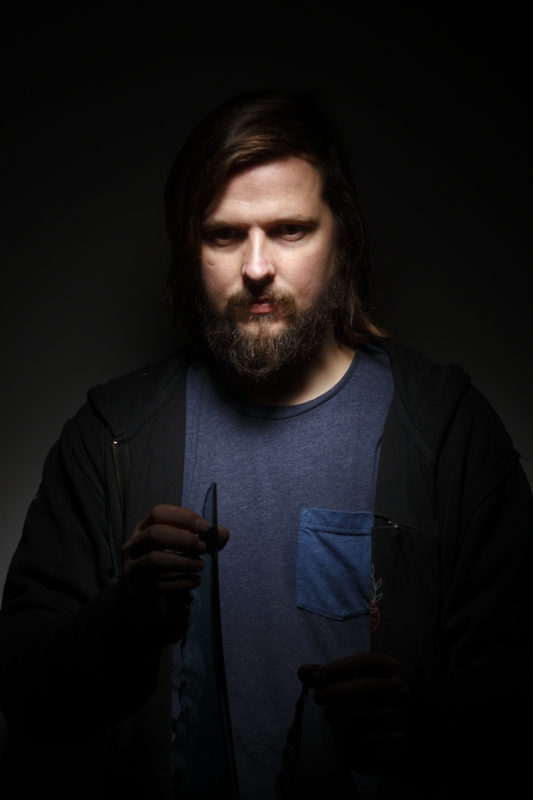 A high skill level, technique and a good eye help make Devereux one of the up-and-coming glass craftsmen in the glass world today. Visitor tickets are just £10 for one day, which includes all talks and exhibitions.